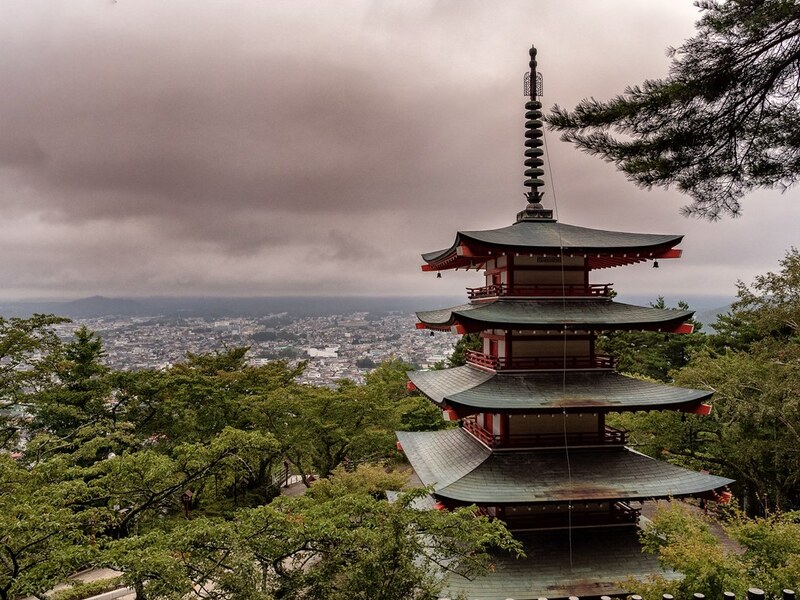 We visited Japan in September 2018, and we were greeted with typical September in Japan weather—overcast and often rainy. Kind of what you might expect when you visit in the latter part of the typhoon season. 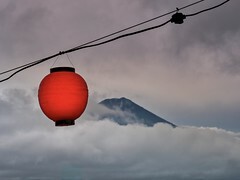 One of our goals was to take in some of the spectacular views of Fuji-san, but the weather certainly limited our options. You have to approach this kind of objective with a healthy sense of humour, a dose of persistene, and planning to give yourself the best chance of winning. In an effort get great views, we booked a few nights at Kawaguchiko, a famous location for views of Japans iconic mountain. 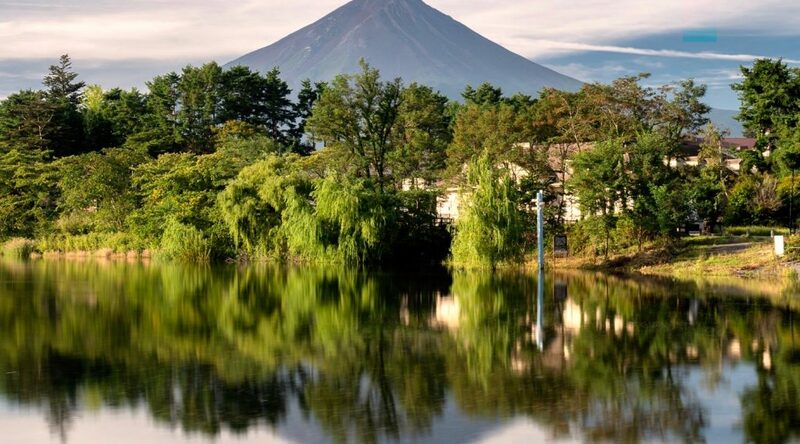 Having three nights here meant we had maximum chance of seeing Fuji-san, and we got to stay in a nice Japanese style hotel in a really beautiful part of Japan. One of our goals was to see (and photograph) the famous vista taking in the Chureito Pagoda,with Fuji-san in the background. Instead we got stunning views of the pagoa against a dramatic sky. Happy with the image, and will have to go back for the iconic view. On the second day we took a trip up the Mt. Fuji Panoramic Ropeway more for the experience and views of the lake, not really expecting to see Fuji-san. Happily we were greeted with our first glimpses of the mountain, peeking out from behind the clouds. On the third day I got up at sunrise and walked down to the Lakeside from the hotel, hoping to see Fuji-san, but expecting to shoot the lake. I was greeted with this view, and worked hard to find a scene that had a beautiful reflection. One of the keys of landscape photography is the willingness to spend at least a few days at any one location, maximising your chances of getting the shot. So I was pretty happy with this. Now its clear that visiting in September means that you are visiting in Autumn, and the iconic snow peaks of Fuji-san are mostly melted, and of course you have higher chances of overcast weather. On the plus side, crowds were small. 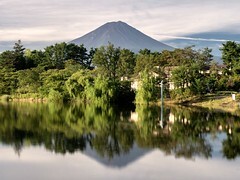 Every season has something to offer, and I am very happy with the beautiful reflections of an iconic mountain. The Blue Arch in Malta is a spectacular location for wonderful seascape images. There are multiple compositions here so it pays you to get the iconic images, and then move around and find something that helps to tell your story. For me, the ‘Blue’ story in this location is that of the sea. So I composed to show a key aspect of the arch, with lots of blue sea (and a little blue sky) as the negative space. The little island in the background helped to provide scale. 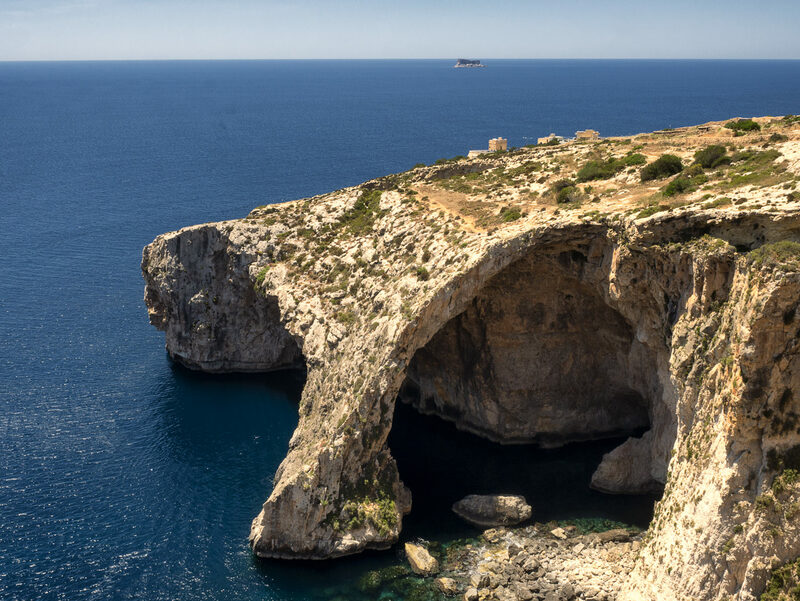 Malta as a whole is one of the most spectacular places I’ve visited, and present countless photo opportunities, including stunning seascapes, a rich history and a very diverse culture. Back in 2015 I visited the U.K. (among a number of other countries1), and visited Stonehenge. This place is set up for tourists, with a major visitors centre and car park a couple of kilometres from the actual site, with constant people carriers ferrying visitors back and forth. Or you could walk (which my colleagues and I did). With the crowds you might think that it would be hard to find a composition with few people. But if you worked your angles carefully and shot tight, it was possible to have just a couple of people in scene. In this image I only cloned out about four individuals. The sky was quite dramatic on the day, but the SOOC image had a fairly washed out sky. This was restored using Photoshop and the Color Efex Pro 4 filter that is part of the Nik Collection by DxO package. 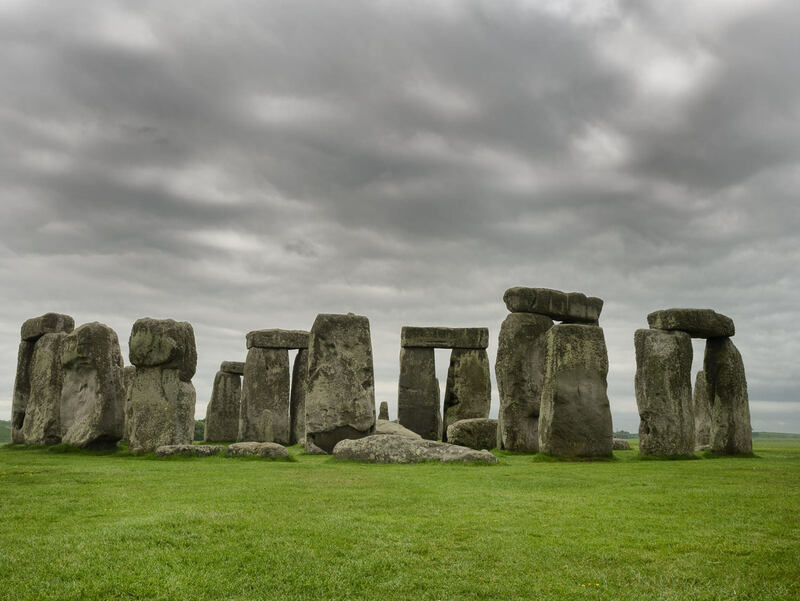 Stonehenge was a great location to shoot an iconic landmark and to enjoy the British countryside. 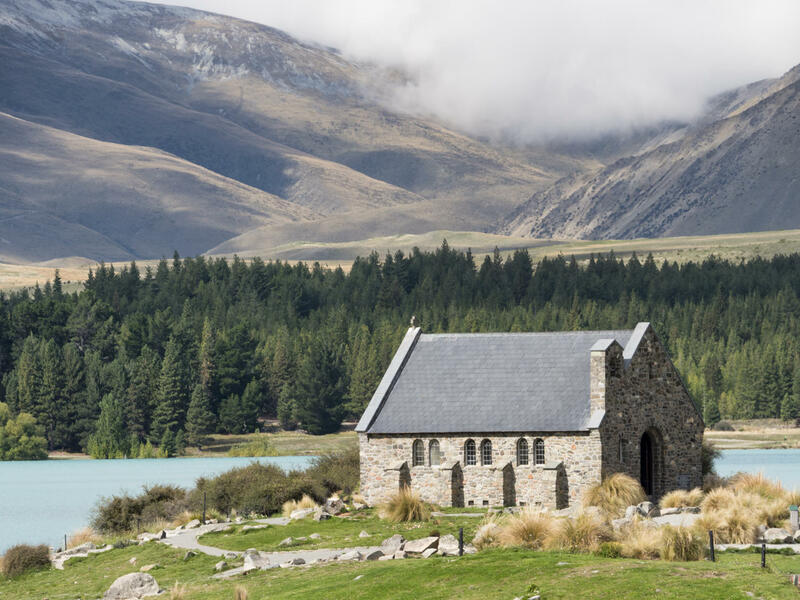 There seem to be two things that attract photographers to Tekapo in New Zealand—the incredible dark sky and the Church of the Good Shepherd. These can of course be combined, with some very famous images of each. The township and lake, and the church, are photogenic in themselves, and daytime images are worthwhile. The biggest problem with this scene, in the daytime, is the people. I setup and waited for quite sometime with the composition I wanted. I shot whenever the crowds were few, and eventually got an image with only half a dozen people or so. I will admit I then did something I rarely do—I Photoshopped the people out1. Although I prefer not to remove elements from an image, in this case my photographic vision, and the story I wanted to tell, was of the stunning location, the peace and the isolation. These are all true things, so I happily removed the people from the image. 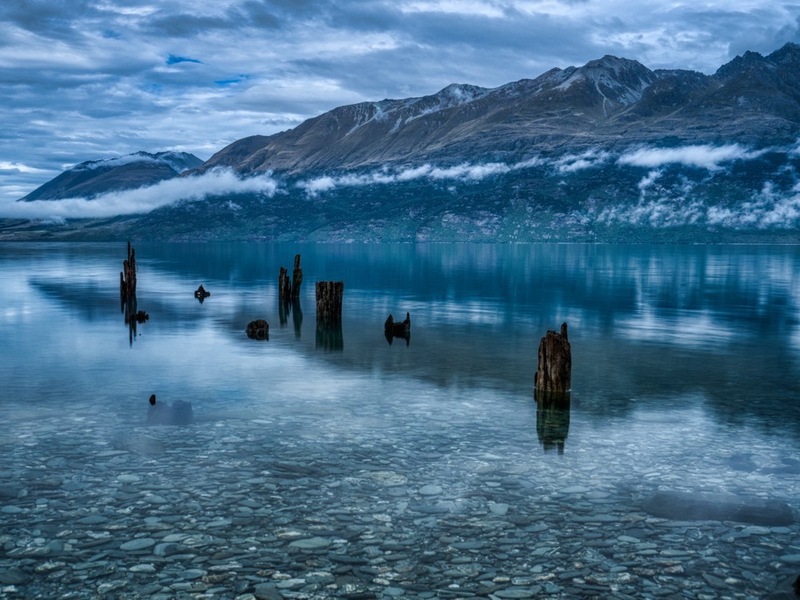 The composition is similar to one used in one of Elia Locardi’s Photographing the World tutorials, which I highly recommend. I liked Elia’s composition, and spent time to find a similar composition. It is a learning technique to try to get inside the head of other photographers. In this case the tour guide not only volunteered to be a model, but new a great spot that could use a human element to bring perspective to the immense landscape. 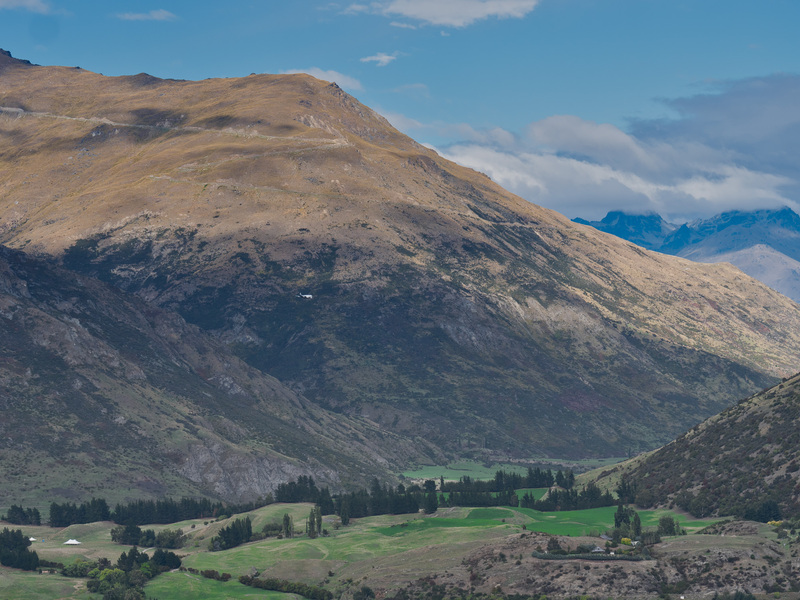 There’s a reason that the Lord of the Rings trilogy was filmed in NZ, including in this very area. People don’t feature in many of my images, but I have to admit that in this instance the human element added to the image, significantly. As an experienced scuba diver1 I am comfortable diving in most diving situations, yet when I go to new places I enjoy the opportunity to dive with a local guide. Even though I might have greater experience or qualifications in diving overall, local dive guides generally know a lot more about diving in the local environment that I do. I’ve had the opportunity to take several dedicated photo tours, including one in Ubud, Bali and one in Wanaka, New Zealand. While I hear some experienced photographers question the value of such photo tours, sometimes of belittling the participants for ‘stamp collecting’ images, I think that such tours can have several advantages. The right pace. Photographers often lament that when travelling in general tours the pace of the tour is too fast to allow them to stop and create great images. Other participants will complain that the photogs are slowing the group down. Specialised photo tours mean structure the pace for photographers, and everyone knows what they are getting themselves into. Locations are picked for the conditions. The photo tours I’ve undertaken have had a general list of locations, but always advertise that conditions will be selected for the day. To suit photographic conditions. Meet others with similar interests. On photo tours you might meet with other photographer who share similar interests. This might provide shooting partners for other days in the area. The chance to talk photography with other enthusiasts. The travel to and from locations, the breaks and meals are times when participants and guides will strike up conversations. You can talk photography, knowing that everyone is a willing participant in the conversation ;-). Experiential instruction. While not courses, per se, photo tours offer guides who understand photography, and can offer tips and tricks. Chance to try out equipment. Some photo tours will supply specialised equipment for the type of photography. This might include tripods, filters, etc. Permission to play without being rushed. Not having non-photogs around means that the photogs can focus on the task at hand. Get you to the best photo spots. Many of my favourite photos have come from once in a lifetime destinations2. While I research my locations before travelling, it is nice to have someone who can take you to the best locations, at the best times. Access to unique locations. 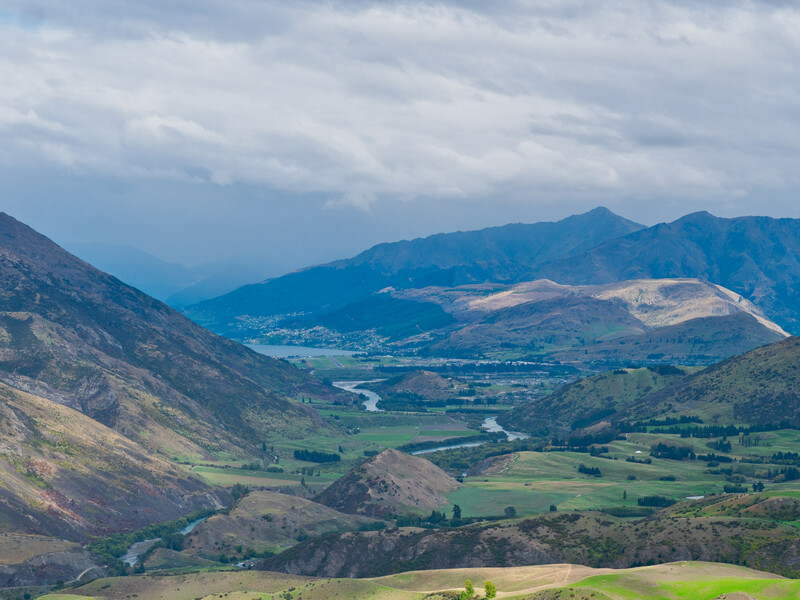 The photo tour I took in Wanaka, NZ, went high into the hills above the Lake, overlooking the town in the distance. The location was on private property, and the operator, Ridgeline Tours had exclusive access to the site. It was a unique and magical site for late afternoon and sunset images. Tips / tricks / critiques from another photographer. Regardless of how experienced we are, there is always someone better. The guides on photo tours generally really know the photographic techniques for the areas they are in. This critique can shorten the learning curve. Opportunity to try out new forms of photography. You might be a great landscape photographer, but perhaps a photo tour will provide the opportunity to try out nightscapes. I would not, nor would I recommend, making photo tours a daily activity on a holiday or adventure. But there are reasons to consider that they might be advantageous from time-to-time. If a photographer enjoys the occasional photo tour, all power to them. 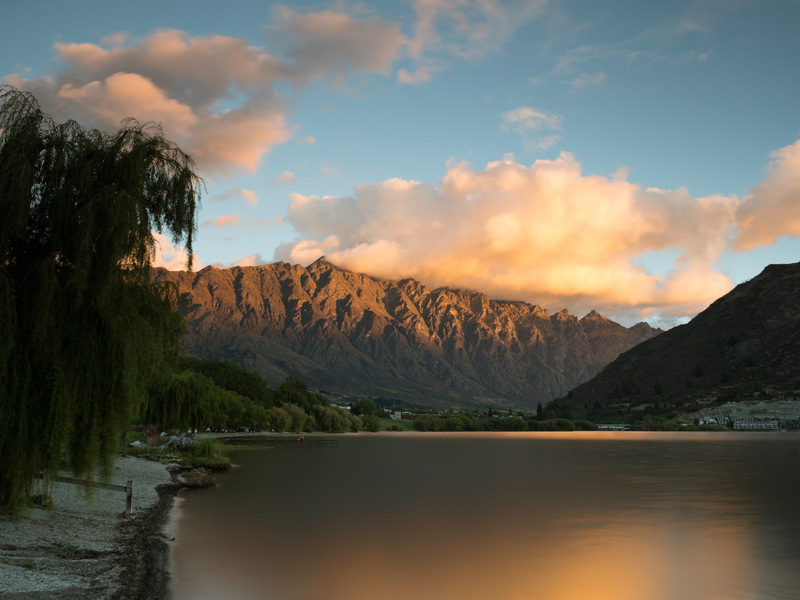 Commonly known as thatWanakaTree, the Wanaka Willow is a tree that grows out in the waters of New Zealand’s Lake Wanaka. 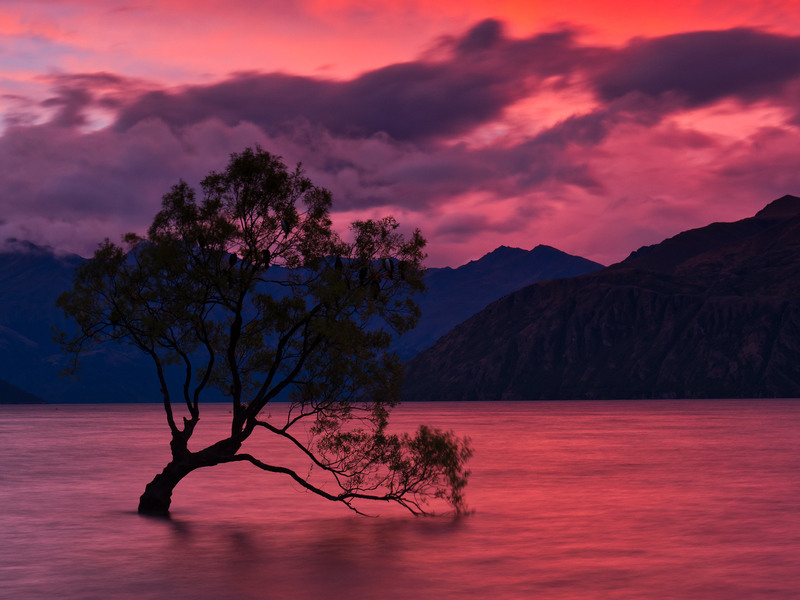 Supposedly the most photographed tree in the world, the Wanaka Willow attracts dozens of photographers each sunrise and sunset to capture imagery of this rather unique vista. 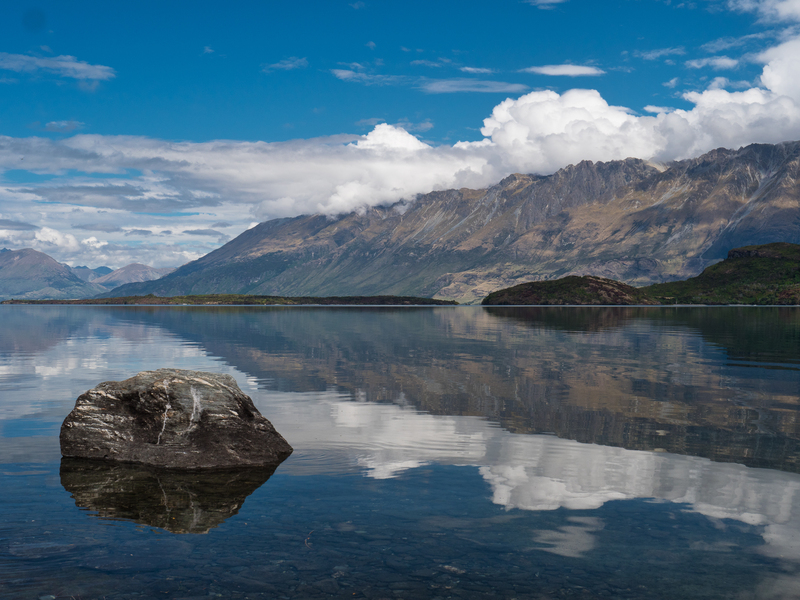 A trio of images from the Queenstown area of New Zealand, featuring the stunning mountain ranges as a backdrop to the magic foreground of Lake Wakatipu. 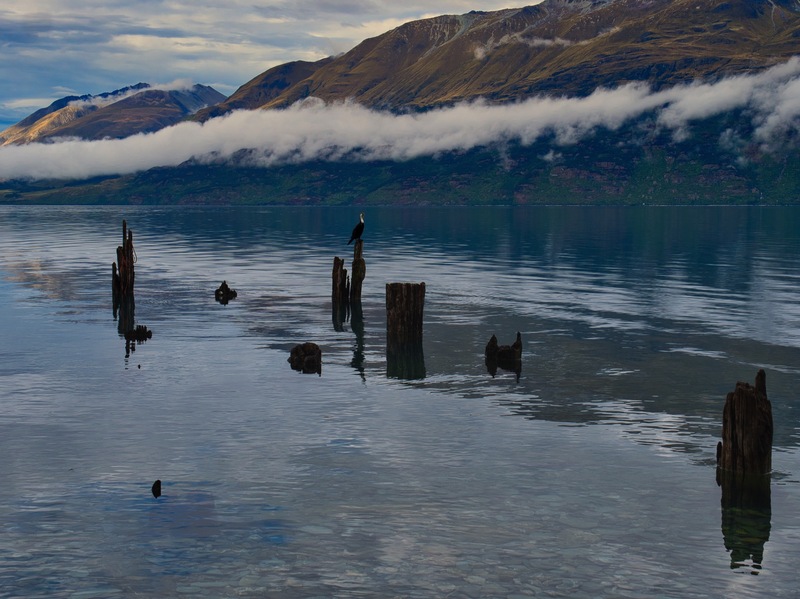 The scenery around Queenstown is simply breathtaking and would keep any landscape photographer happy for years. 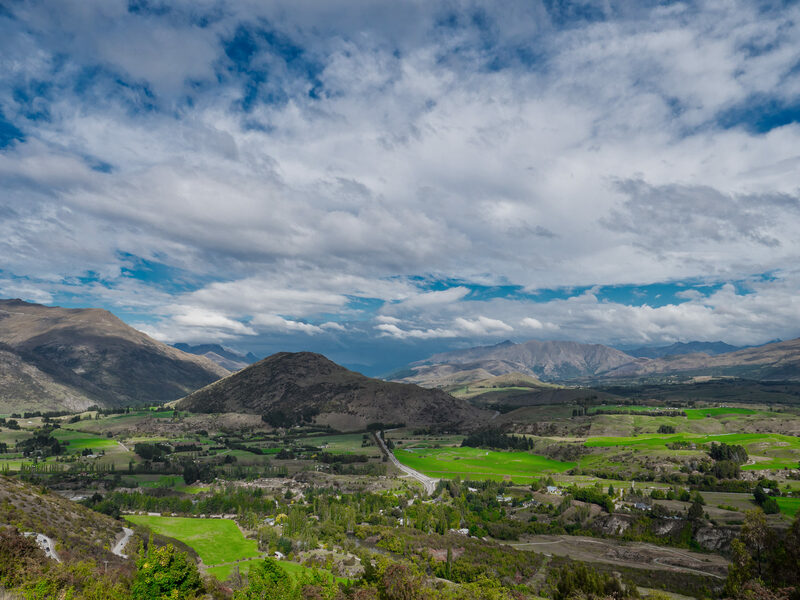 Roughly half-way between Queenstown and Glenorchy is the hamlet of Little Paradise, Mt Creighton. There’s not much there – basically just a lodge and the old wharf. This last site is a magic foreground for photos. 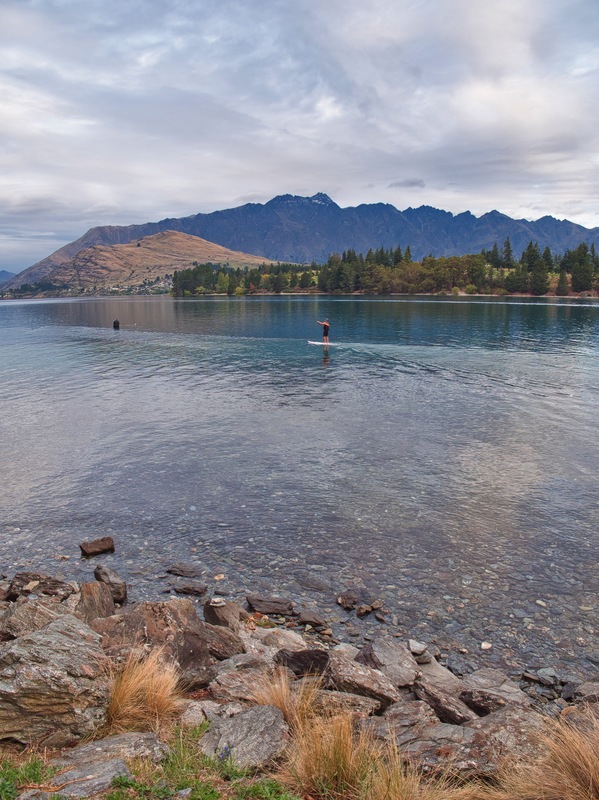 Taken from the Queenstown Gardens with the stunning mountains backdrop to the standup paddle-boarding and other water activities taking place on Lake Wakatipu. 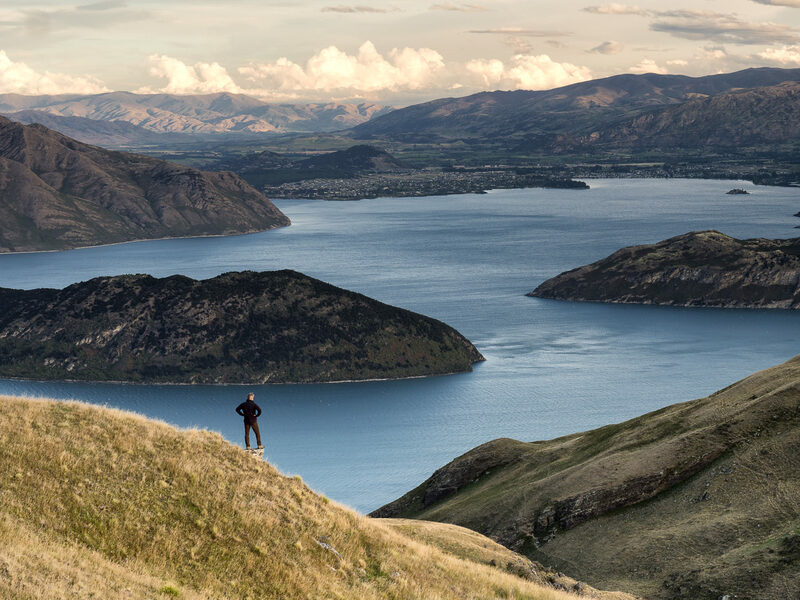 Queenstown, a city on New Zealand’s South Island, is sometimes referred to as the ‘adventure capital of the world’, a title it has earned through the variety of outdoor and adventure activities that can be pursued in and around this alpine city. Even the flight into Queenstown is regarded as the world’s most scenic approach, as well as one of the ultimate landings for thrill-seekers. 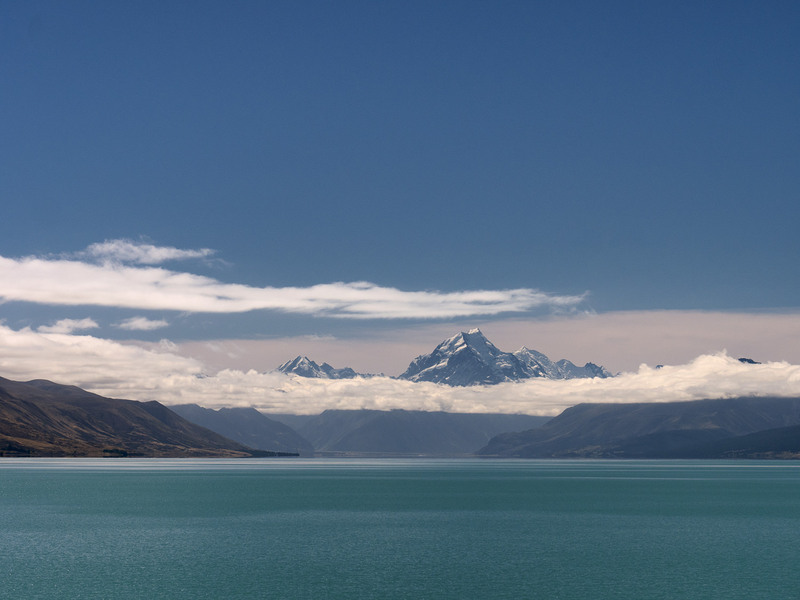 This is due to the need for the pilots to fly in over Lake Hayes, navigate through some very mountainous valleys and finally land on a runway that seems to lead straight into Lake Wakatipu. The image at the top of this page shows one of the valleys through which arriving aircraft must fly, and a careful look will reveal an Air New Zealand Boeing 737 on final approach. 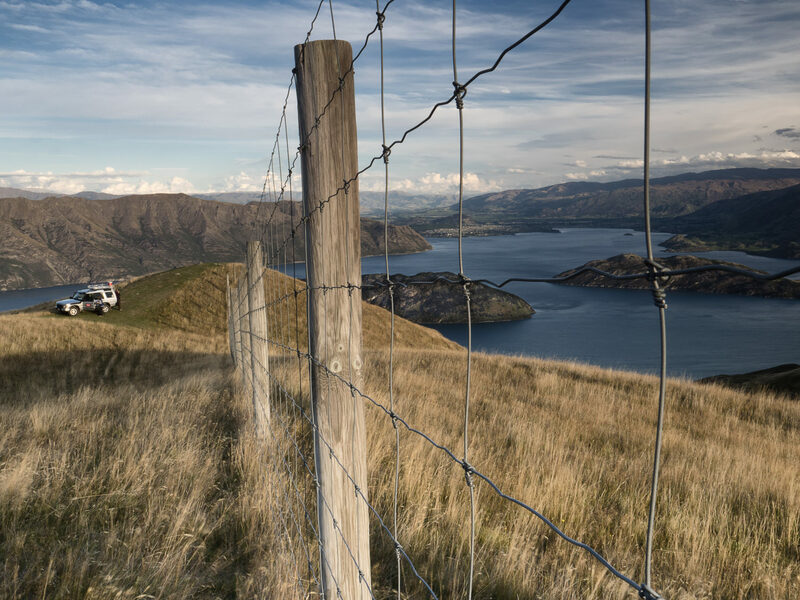 The second image, just above shows the final valleys and peaks to be navigated, with the runway of the airport leading to Lake Wakatipu. Skilled pilots of major New Zealand and Australian airlines regularly and safely make this flight, but it is nonetheless an amazing arrival for first time visitors and residents returning home alike. It is thrilling arrival to the start of an adventure to some of the incredibly picturesque landscapes in the world.